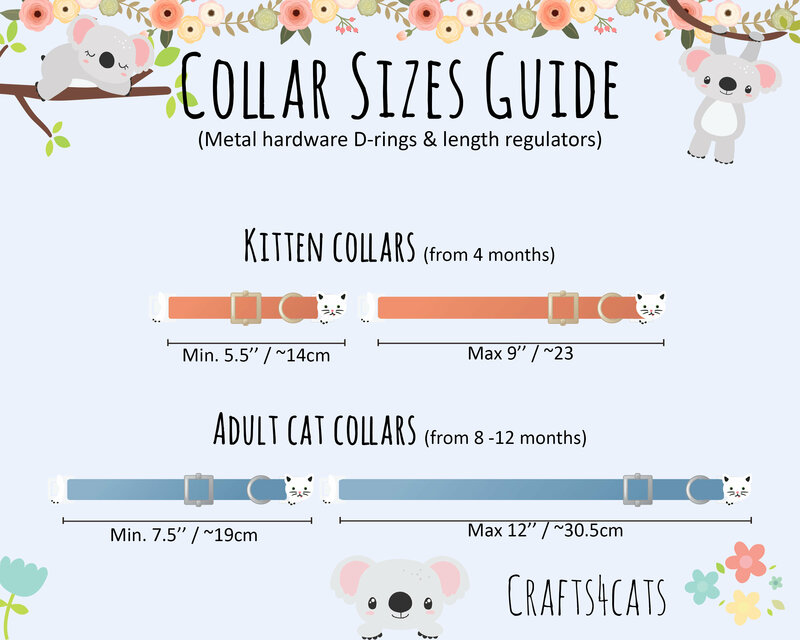 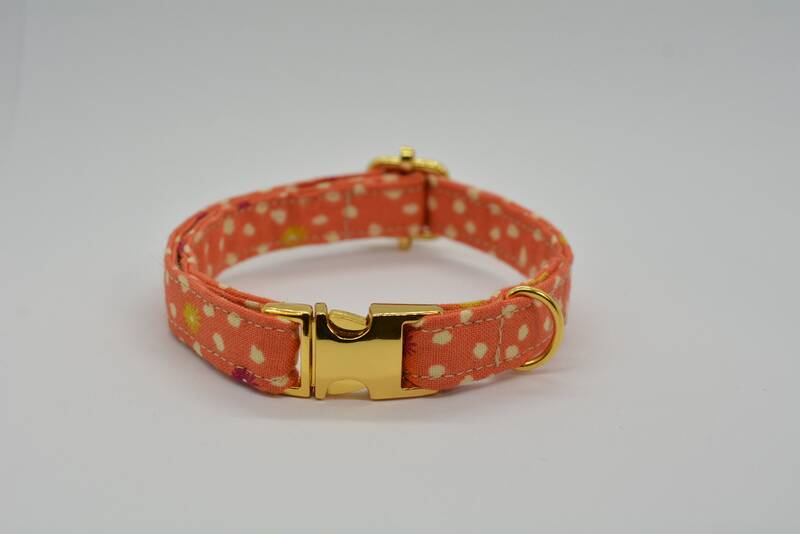 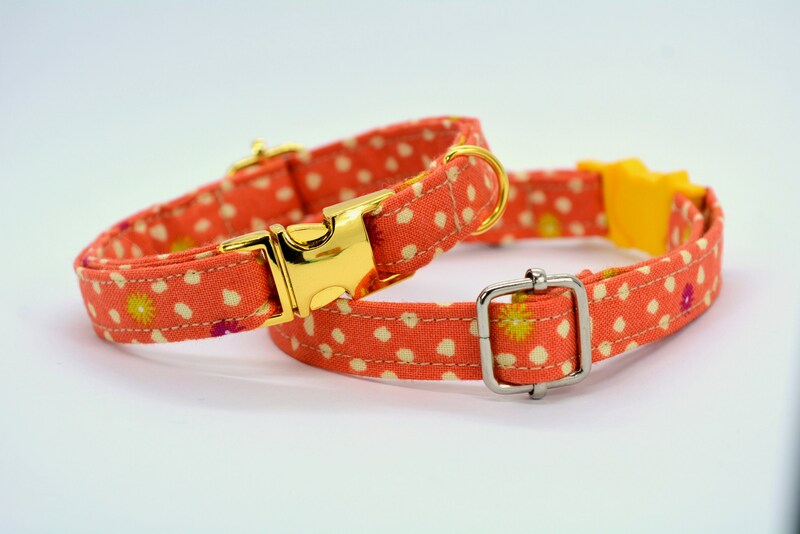 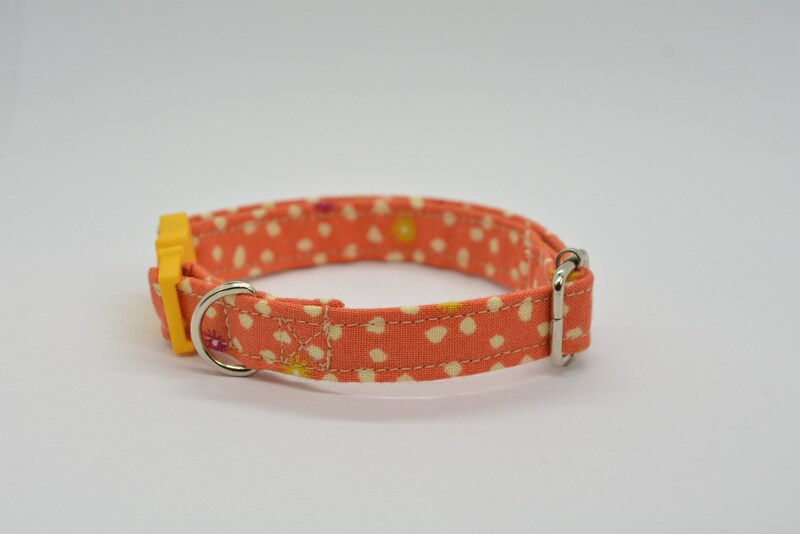 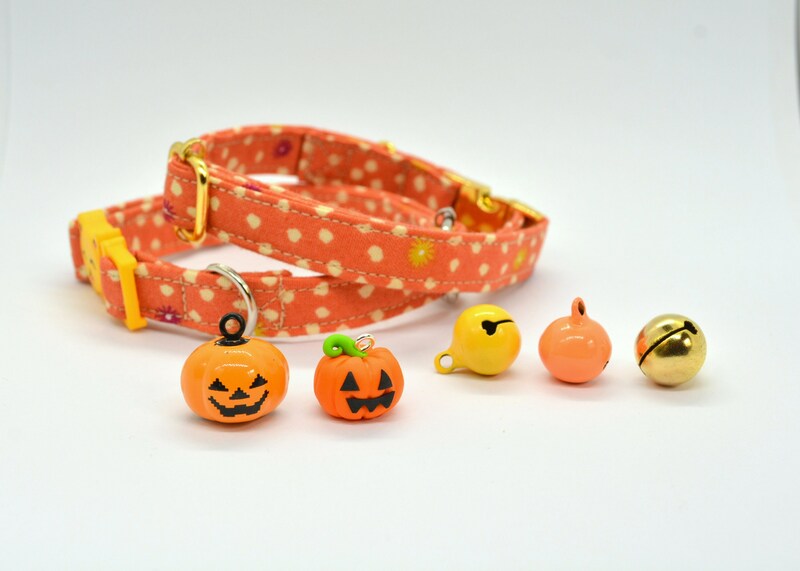 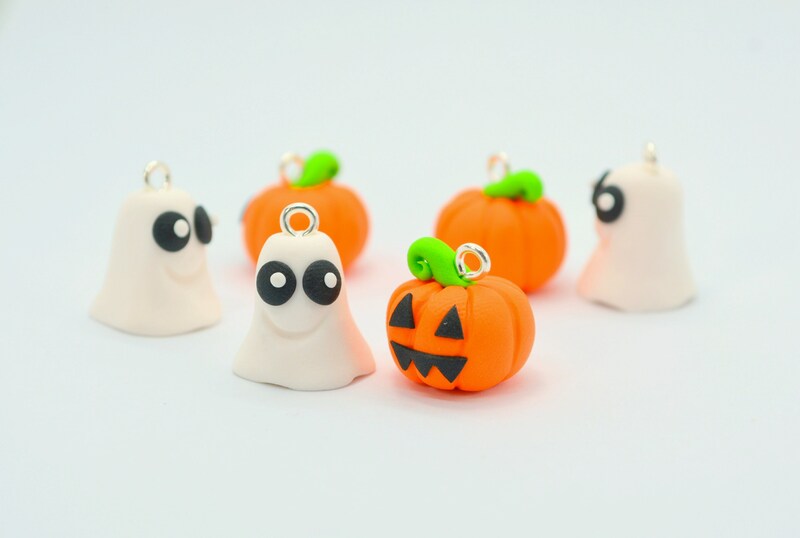 Autumn (fall) collar with metal hardware (non-breakaway) - suitable for adult cats and small dogs. 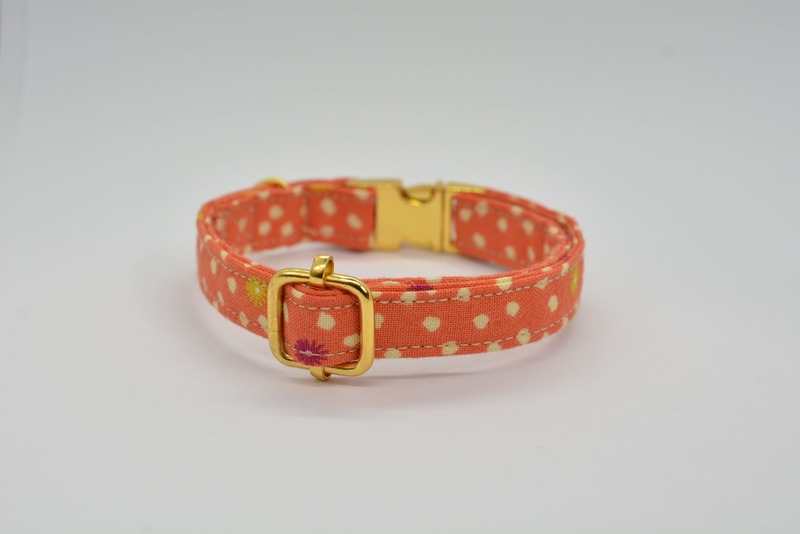 - A 13mm wide collar with a metal clasp/buckle. 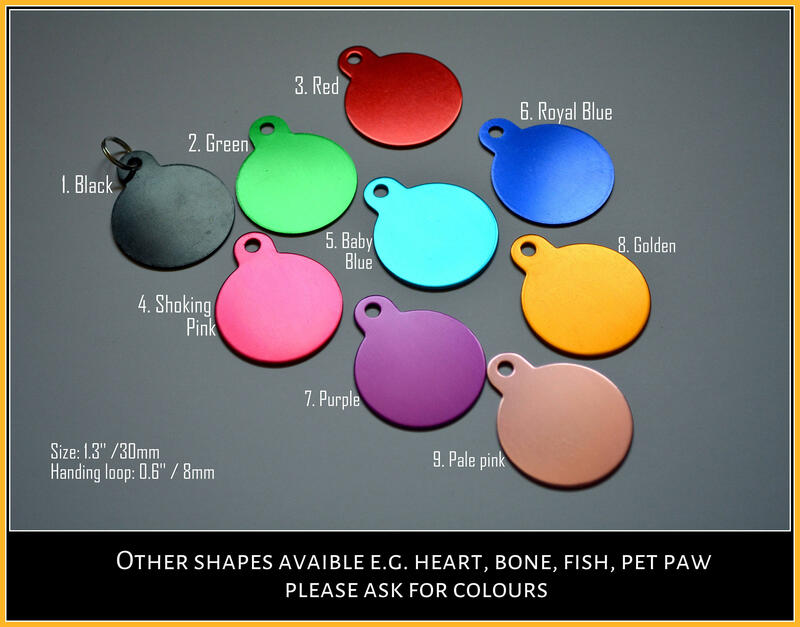 I have 3 colours: gold, silver and bronze/antique gold. 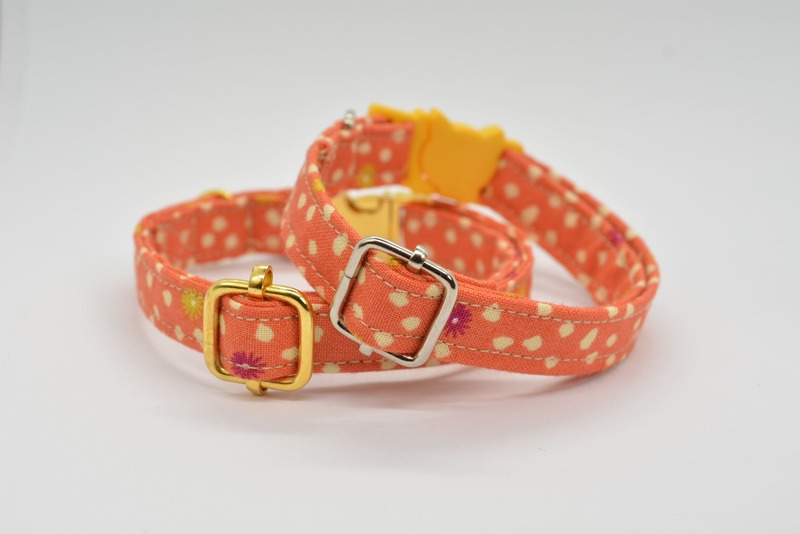 - A metal length adjuster with D-ring.